Little Raven is an artist-run gallery, a photography studio and an event rental space located at 6th and Howard in San Francisco’s SoMa district. 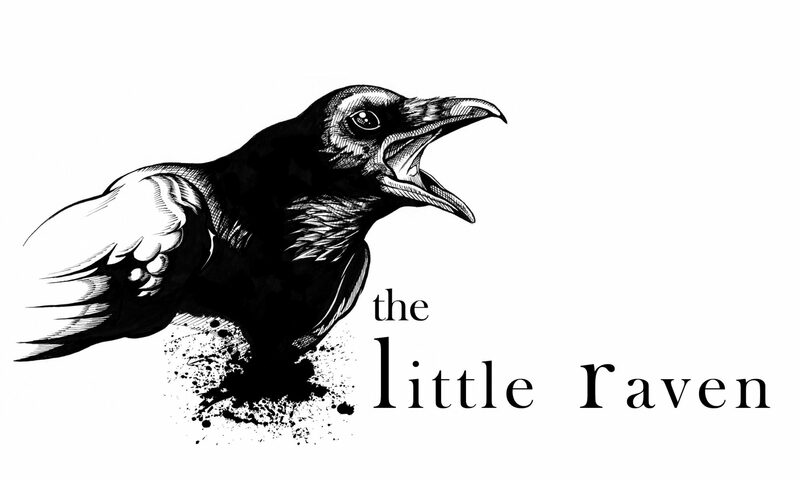 Founded in 2010 by photographer Laura Kudritzki, Little Raven is dedicated to create a community where professionals, emerging photographers and artists may utilize the space, exhibit their work and share their vision. In addition, the 900 square feet space is available to rent for private or public events.